European-based global indie digital rights agency Merlin has put its hand up to be support for the AIR indie awards and Indie-Con event. Merlin, which is celebrating its 10th anniversary, is also providing the winner of the inaugural outstanding achievement award with $5,000 cash to be used for professional/business development. The AIR board introduced the award to recognise an individual or group who has made a significant and lasting contribution to the Australian independent music community. Merlin CEO Charles Caldas outlined, “Merlin was born of the desire of a global group of independent industry leaders who wanted to ensure the independent sector could compete and succeed in the digital space. “In light of that shared spirit, we are proud to be associated with the Outstanding Achievement Award at this year’s AIR Awards. 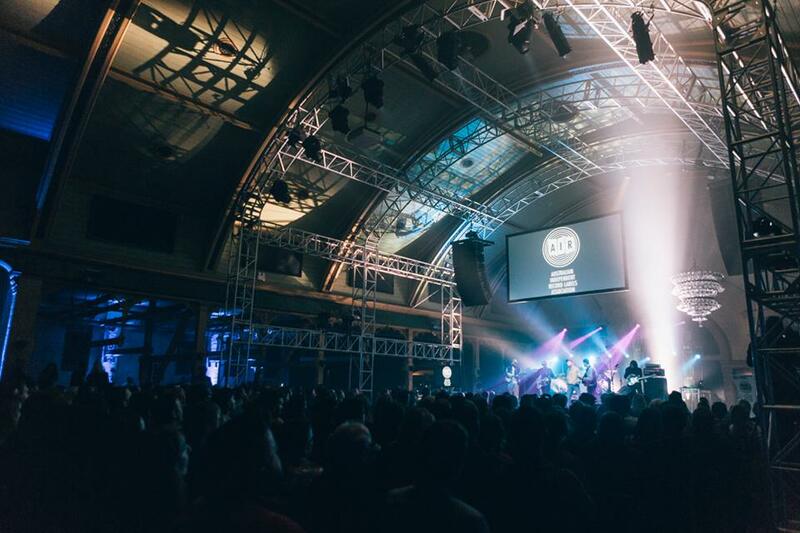 “Those who are at the heart of the ongoing success of the Australian independent music landscape succeed not only for themselves but for the sector as a whole, and being able to play a part in celebrating that is an honour and a pleasure.